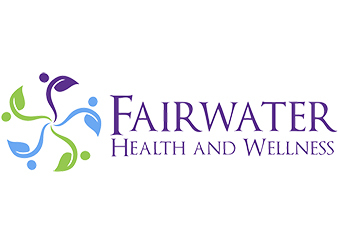 We provide health solutions for all ages from babies through to seniors Fertility & Pregnancy Childhood health issues from birth trauma through to teenage emotional and hormonal balancing Adult health including anti-ageing Seniors Health. Find out more. Traditional Chinese Medicine (TCM), Allergy Testing / Treatments, Herbal Medicine, Men's Health, Natural Fertility Management, Weight Loss, Women's Health. Find out more. 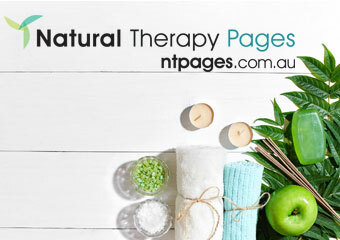 We specialise in immediate pain relief as well as management of ongoing pain issues If you've struggled to find an effective solution via conventional medical approaches, come see us – there's no risk, as we offer a 100% money back guarantee if we are unable to provide you improvement and relief on your first visit. Find out more. Traditional Chinese Medicine (TCM), Acupuncture, Massage - Chinese, Massage - Remedial. Find out more. TCM is a comprehensive herbal medicine system that is used to diagnose and treat illness, prevent disease and improve well-being. Find out more. Traditional Chinese Medicine (TCM), Acupuncture, Dry Needling, Natural Fertility Management. Find out more. Lisa Holden (B. Hlth Sc (TCM); B.N) is a Registered Acupuncturist, Chinese Herbalist and Registered Nurse. Lisa uses acupuncture, auriculotherapy and Chinese herbs to tailor her treatments to meet individual needs. Find out more. Remedial Massage, Traditional Chinese Massage, Kinesiology and Educational Kinesiology, Pregnancy Massage Practitioner, Reiki Healing and Lymphatic Drainage Massage Connecting the mind, body and spirit through good kinesiology practiceI am health Fund Accredited. Find out more. Providing Traditional Chinese Medicine and Acupuncture Services to health body mind and spirit. Find out more. We open 7 days per week Monday- Saturday.10:00-18:30 Sunday 9:00 --13:00ALL we care about is GETTING RESULTS for YOU COME IN and GET FIXED NOW. Find out more. We provide the hills community with Herbal Medicine and Acupuncture to relieve pain and to improve wellbeing and health. . Find out more. Body & Soul Health Centre's Traditional Chinese Medicine (TCM) Practitioner, Emmanuel Boumard offers consultations at his Strathfield clinic or he'll come to your office or workplace if it's more convenient Mention Natural Therapy Pages and receive extra 15 minute massage with first appointment. Find out more.